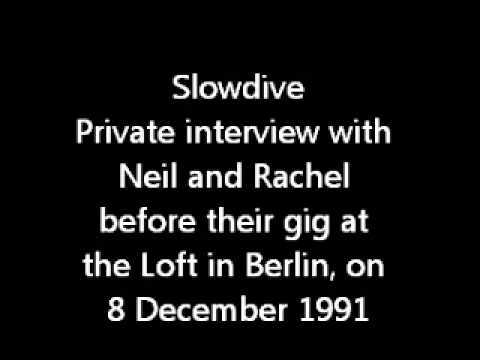 This is a private interview with Rachel and Neil recorded before their gig at the Loft, Berlin, on 8 December 1991. They touch on topics including early influences, the current music scene in England and abroad, their songwriting process, and their views on Creation records in 1991. Toward the end you can hear some drumming (by Simon?) for the soundcheck.